HarryFromBath assesses the mood in the opposition camp ahead of Saturday’s game at Elland Road by delving into their forums. Leeds arrive into Saturday’s game top of the table and boasting what is comfortably the best goal difference in the league. The momentum of a seven-game unbeaten start to their league campaign which included six consecutive clean sheets was only broken by Saturday’s 1-0 defeat at Millwall. “A gamble that is paying off.” The 44-year-old became head coach in June after enjoying success last season at Cypriot side APOEL Nicosia. He has been praised for getting a squad with many unfamiliar faces playing stylish football while improving many of the players he inherited at the same time. “I love this team’s togetherness and passion”, “Our style of play is improving and we are without doubt an improved team on last year.” Fans have embraced a style which is based on fast, direct running and capitalising on turnovers in possession. It is seen as a marked contrast to last season. The starting XI (above) against Millwall was close to full-strength with centre-half Liam Cooper the only major absentee with a back injury. The club has no shortage of attacking midfielders with pace and technique. Stuart Dallas and Kemar Roofe rotate with Ezgjan Alioski and Pablo Hernandez. Whites have consistently praised the back-four’s defending as a unit, and Conor Shaughnessy is seen as a capable stand-in for Cooper. Manchester United loanee Cameron Borthwick-Jackson has been a weak link on the left of defence so right-backs Vurnon Anita and Luke Ayling have switched across. Aiden O’Brien won the game for the hosts when he fired home Fred Odwyinma’s pass on 73 minutes but many Leeds fans were quick to acknowledge that the margin could have greater. The Lions’ high-pressing and intensity stifled the Whites and never allowed them to establish any effective rhythm. 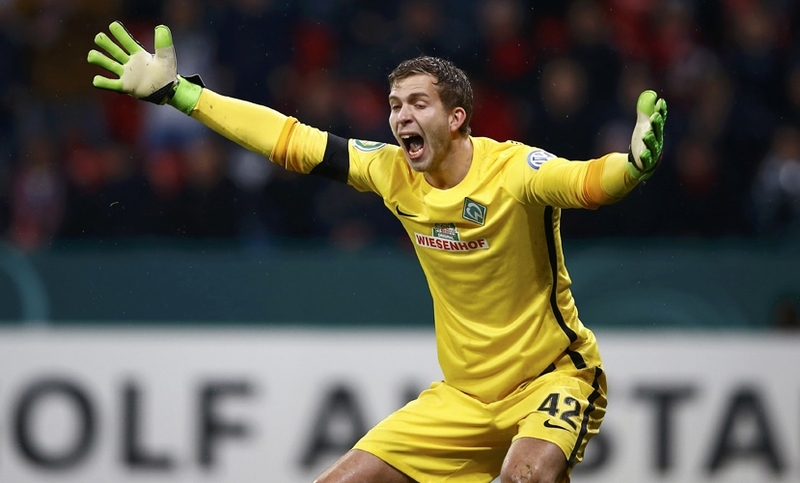 “It was great to see us grind out that result. It was sloppy at times.” Samuel Saiz opened the scoring on 17 minutes, pouncing on City keeper David Stockdale’s parry of Pierre-Michel Lasogga’s powerful strike. 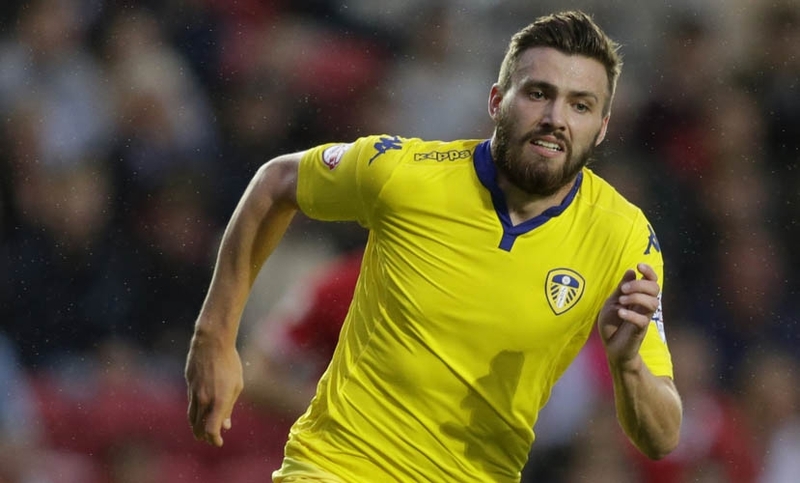 Stuart Dallas sealed a Leeds win in second-half stoppage time with a low left-footed shot. “Just two starters from the team that started last season’s August game against Birmingham.” The starting line-up (above) had just one change to that which would begin at Millwall, with Liam Cooper fit. 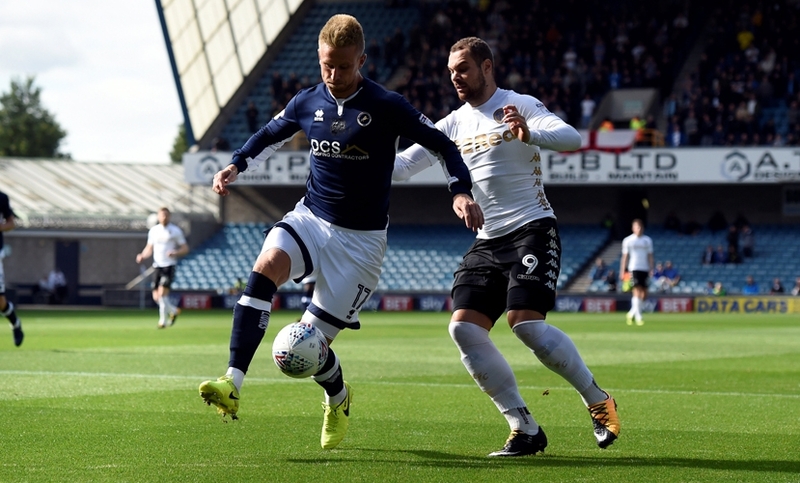 In familiar second-half substitutions, Roofe replaced Alioski and Dallas replaced Hernandez. 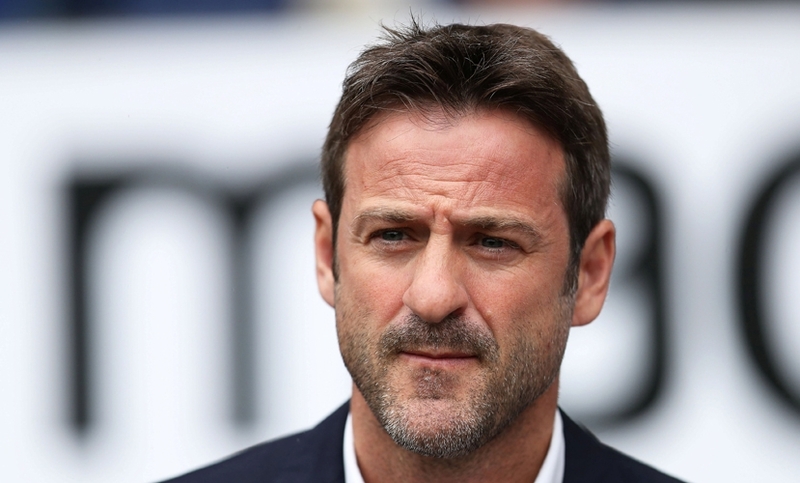 “Always nice to beat our Lancastrian neighbours.” Hadi Sacko put Leeds ahead on 80 minutes, but injury time saw penalties awarded to both sides. Burnley levelled when former Leeds striker Chris Wood scored his spot-kick but Pablo Hernandez then scored his to put Leeds 2-1 in front. There was one further stoppage-time twist when Robbie Brady equalised again for Burnley with a freekick on 96 minutes. With no extra-time goals, the Whites won the penalty shootout after keeper Andy Lonergan saved from the Clarets’ James Tarkowski, with Leeds scoring five faultless spot-kicks. “We missed Ronaldo Vieira’s combative ability against Millwall”, “I’m not sure Vieira is the answer in abrasive league games as he gives the ball away too much.” The 19-year-old Benfica and Leeds youth product “made a late stupid rash challenge against Burnley which Robbie Brady’s freekick punished”. 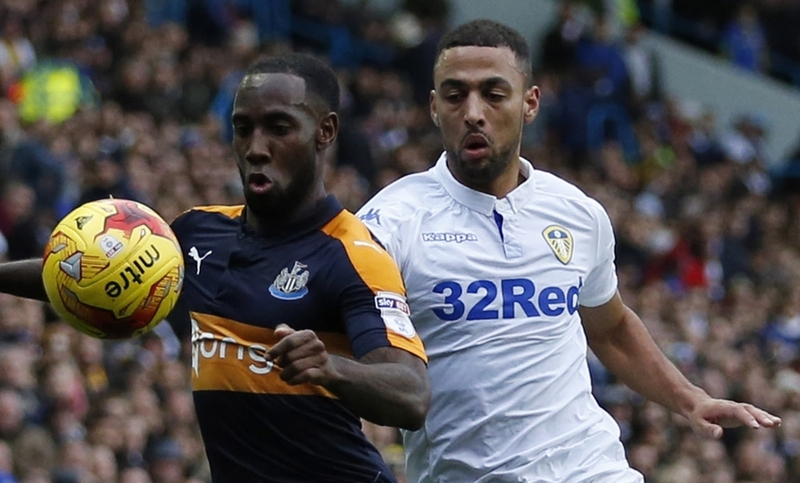 “Kemar Roofe had his best game in the 5-0 rout of Burton this month. He never stopped all game and controlled so many of our attacks.” The 24-year-old former Oxford United man “looked a League One player under Garry Monk but Christiansen changed all that. He’s playing with so much confidence”. “I haven’t been Dallas’s biggest fan but must admit he has really grown on me. He has improved this season and he seems to do something important in every match.” The 26-year-old former Brentford man “is just the reliable type of player every side needs and a far better player than people credit”. “Jay-Roy Grot looks to have lots of potential but also looks very raw, He may not be at the level to contribute yet but is one for the future.” The August signing from NEC Nijmegen “may be 19, but he sure doesn’t look it. He is even more physically imposing than Chris Wood and has some pace too”. “I want three points from this game.” The overwhelming theme around Saturday’s game for Whites is the need to pick up where they left off before the Millwall defeat. Home fans largely expect their side to win, with 3-1 and 2-0 margins the most popular forecast scores. There are a good number of active Leeds message boards. LUFC Talk has some knowledgeable and informed discussions as does Marching on Together. Some interesting and informative blogs can be additionally found at To Ell and Back. Great insight as ever Harry, thanks. Samuel Saiz: “He is a different class ..."
On the oppositions message boards there is always the same comment about Ipswich town supporters complaining about our style of play. Just goes to prove if ever proof was needed that the winging and sniping at MM gives the opposition hope. I don't fancy us to get anything out of this game particularly if we sit off and allow Leeds to get their fast flowing attacking football going. On this occasion I have to say we need to be typical McCarthy and get stuck in. Against Bolton last week McGoldrick chased their defenders all over the place and forced errors from them and he will need to do the same again only with more help from the rest of the team. I would settle for a draw now but I fear a big loss coming and a further drop down the table. Lots of them admiring their own players for 'putting in a shift'. LOL. Yes, wherever you go you will get opposition supporters admiring Mick McCarthy, except possibly Wolves. Leeds have been very good so far I've got to say. I live in Leeds and went to the win over Burton with a couple mates and was scared for us! But I'm backing us. Fancy us on the break against them. They have a few lads who go very quiet after they take a kicking. Expect some naughty tackles! Looking forward to it come on you Blues!!! Thanks for that Harry. Once again a great report. I am not at all convinced we will get anything out of the game so would accept a draw but obviously would love to see us beat them. Just hoping that we play well from the start of the game and not just after half time. We can't let them get any advantage at the start or we could end up spending the rest of the game defending. Having Chambers back certainly made a difference last week. Cheers Harry for all your hard work! I love reading these! I find it interesting delving into other teams squads. I think its going to be a tough game but I'll go for 1-2 town. Millwall pressed high and were aggressive. Absolutely no chance of us doing that. Bus will be parked. ' Good side Leeds'. Funny how every team's supporters have respect for MM. All bar the ungracious few on here. All the sites I have read so far and Leeds think they have already win this. We are 5th, 2 points behind Leeds with a game in hand. Let's have belief in ourselves and shut the filthy Leeds up.... who made then world beaters over night?. COYB. Can't actually disagree with the Leeds fans views to be fair. "McCarthy knows what he's doing" Really?!! I was hoping their EFL cup match in midweek would go to extra time, and that they's win and then draw a glamour tie to distract them. At least two out of the three things happened.